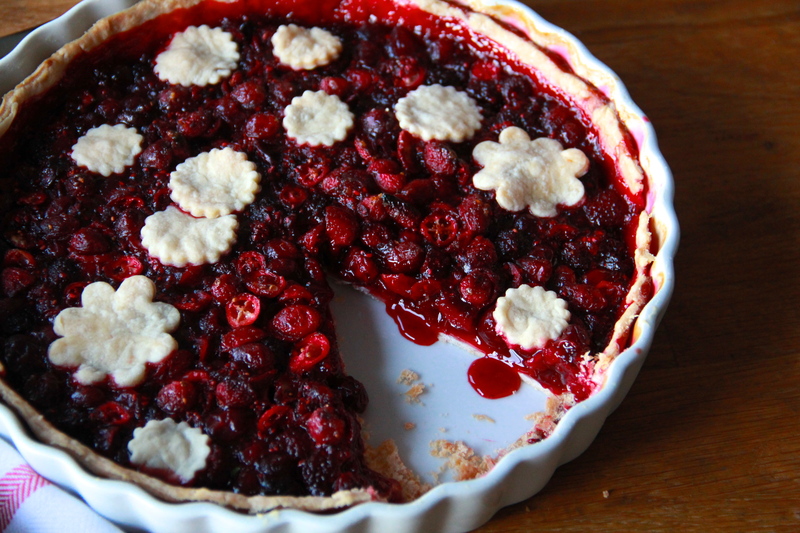 Just wanted to remind you about that Cran-Raspberry Pie we made that one time. Chris Kimball is leaving ATK! End of an era. Will miss that guy and his bow-ties. Full fledged turkey guide, just in time! 10 ways to dress up your Turkey Day table on the cheaps. I’ve made this cheesecake for Thanksgiving for the past 3 years and it’s fantastic. Many ways to make your pies more beautiful. I like Kristen’s take on this simple yet crowd-pleasing side dish. Yes to pomegranate seeds! i’m still shocked chris is leaving! i’ve been looking at comments about his departure, and while i agree that he might not add much content-wise (or at least it seems that way to me), it’s like kicking your curmudgeonly grandpa out of the house. at least he’ll still be on the show until 2016!